Most of the gaming community focus on Intel motherboards only but they are really ignoring the AMD am3+ motherboards. AMD processors like fx 8350 or fx 6300 are good budget processors for gaming and they can be overclocked too like Intel Core i5 and i7 unlocked processors. Yeah, surely AMD Ryzen is much better than the AM3 processors but right now the cheapest available Ryzen processor is Ryzen 5 1400 which costs $170. So definitely, for a budget gamer, those processors are not the ideal choice to go with. 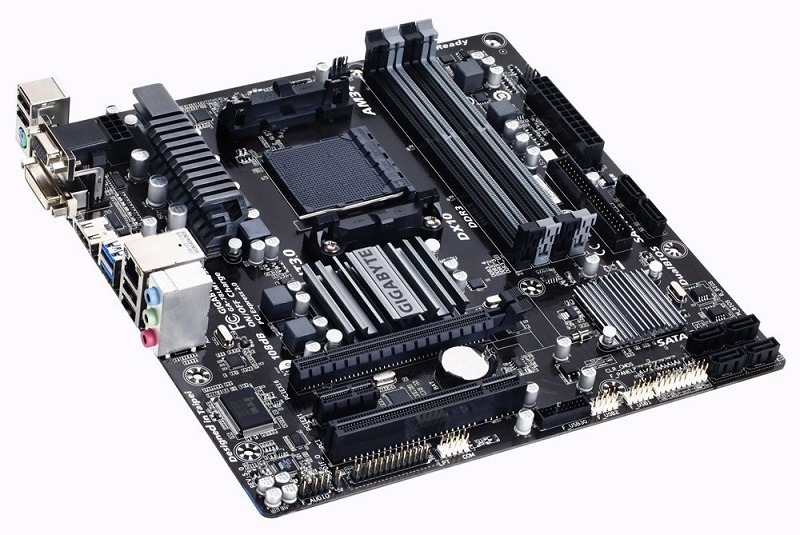 Am3 processors use am3 socket motherboards which are available in every budget and depending on your budget you can get that one which fulfils your requirements. 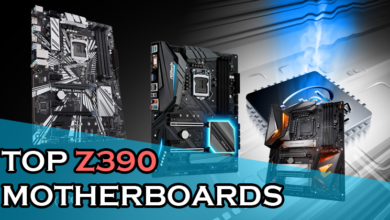 If you want only a few SATA and USB ports and a single PCI-E x 16 slot for graphics card, there are motherboards for this basic requirement as well as there are motherboards which support multi graphics cards and have several ports and features. 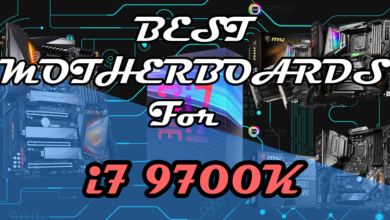 I am going to start with the cheapest best motherboard and will give you it’s overview so you can get one according to your needs. The GA-78LMT is the very basic motherboard for am3 processors which is unlocked a little bit for overclocking memory and processors. This motherboard can support 1333+Mhz overclocked ddr3 memories and has 4xDIMM slots which support up to 32Gb of memory. This feature was not available in the Intel Lga 1150 H81m-P33 motherboard although both cost almost the same. It has a total of 6 SATA ports and 4 USB 3.0 ports which support up to 5Gb/s transfer speed. It also has 1xHDMI, 1xDVI and 1xVGA ports for display which is a good feature. This motherboard is best for gaming PC’s that cost more than $300 up to $500 and will be best if used with Fx 6300 processor. The best thing about this motherboard is that due to the different locations of SATA ports, you can build your PC even cleaner. If your case has grommets nearer to any one of these, you can connect your hard drives or SSD’s to the nearest ports. But as the motherboard is very old, the USB 3.0 front panel header below the PCI slot really is an outstanding feature. Now for sound cards and wifi cards, you have to PCI slots, one is PCIx1 and one is basic full-length PCI slot. Both can be used for different purposes. But remember that it’s only good for processors like fx 4300 or fx 6300 and not above that as you will not be able to use your processor’s true power. 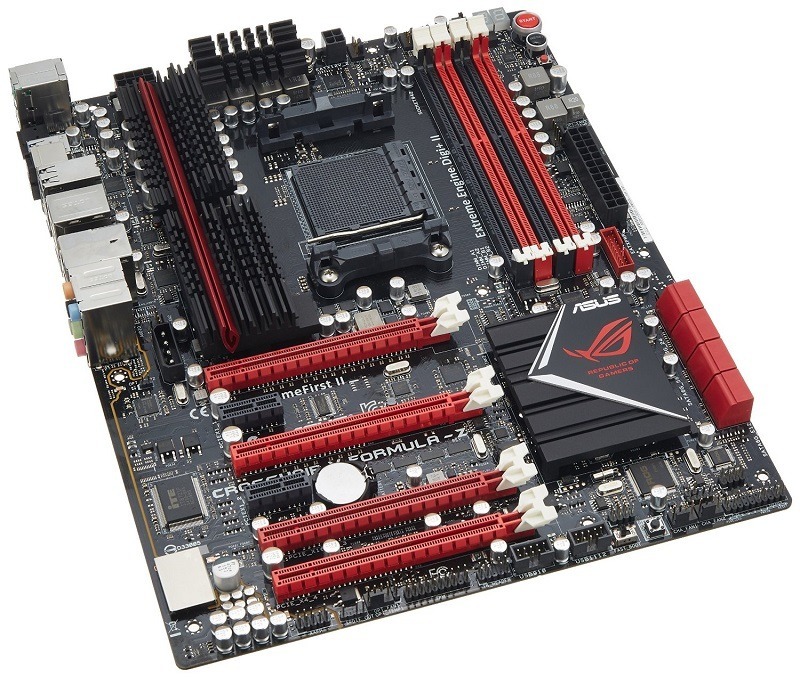 This is the best AM3 motherboard for the price. 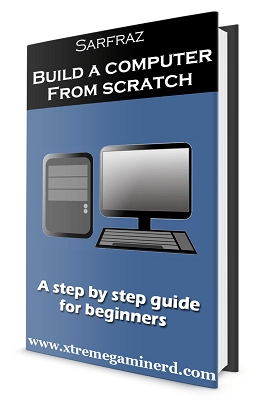 It has a number of great features like Quad-GPU CrossFireX support and a lot of PCI slots. You can expand it’s memory up to 32gb and can overclock the memories up to 2133Mhz. This motherboard has a 970 chipset which makes it overclockable and thus it will be best for basic overclocking. You can use fx 6300, fx 8320 or 8350 processors on this motherboard and can overclock them stably above 4.2Ghz with a budget custom cooler. 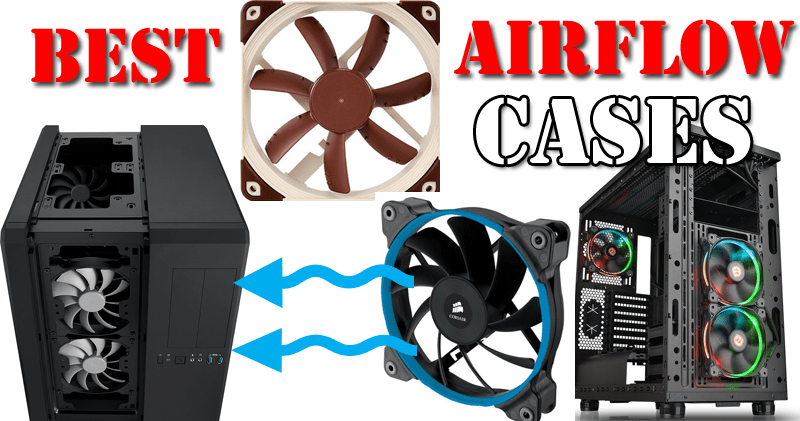 But to overclock them beyond 4.5Ghz you need a better air cooler with a big heatsink or even a liquid cooler. But as the motherboard is itself cheap, you can’t expect anyone to do liquid cooling on this except those who don’t have the money to upgrade the motherboard but want better clock speeds. It also has several of USB and SATA ports which make it upgradable in future. The best feature in ASUS motherboards is that you get UEFI BIOS utility which is simple and easy to configure. You can use it to overclock your processor and memory much easily in the bios itself. Having a look at the cooling options, we find 4 total fan headers. One for the CPU and three for the chassis fans which can also be used for radiators. But what I didn’t find in this motherboard is the display output ports. There is, unfortunately, no DVI, HDMI, VGA or DP present which will force you to buy a dedicated graphics card. But as it’s cheap and has all the other features as well, you can expect one or two things to be missing. 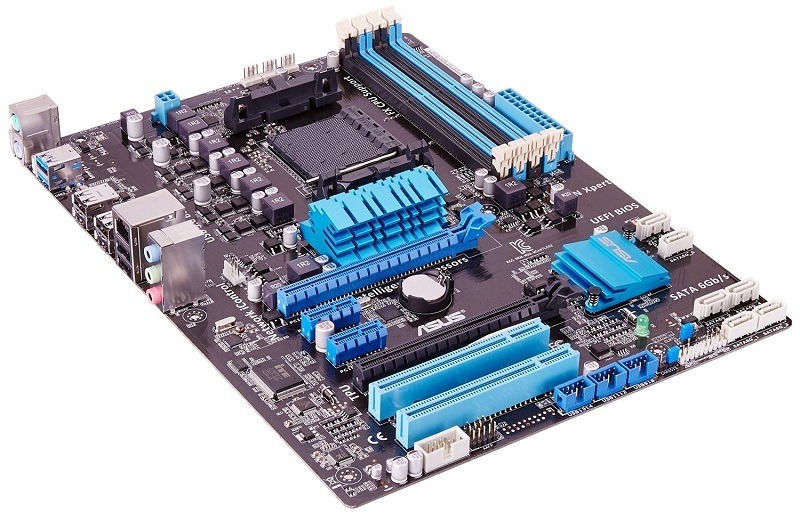 Along with features like 32gb of memory support and CrossfireX support this motherboard has many additional features like Audio boost 2.0 which enhances the audio quality and provides true audio. It has Killer E2200 Ethernet Game networking which improves online gaming and reduces lag. 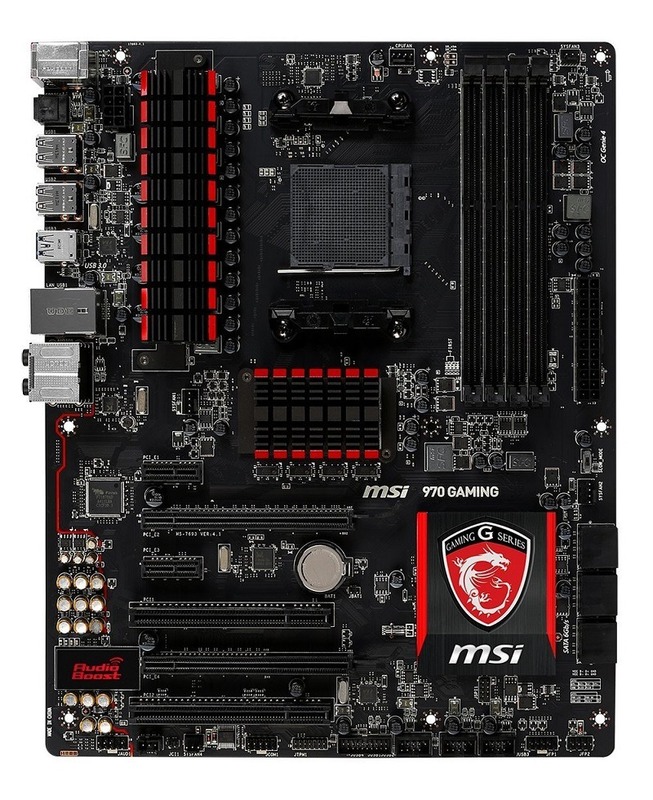 The mobo looks very cool with black colour PCB with some red accents of MSI logo. The motherboard comes with some good additional features for overclocking the CPU and the memory. Comparing to the previous one, you have more headroom for overclocking and it’s targeted to the fx 8000 series processors. 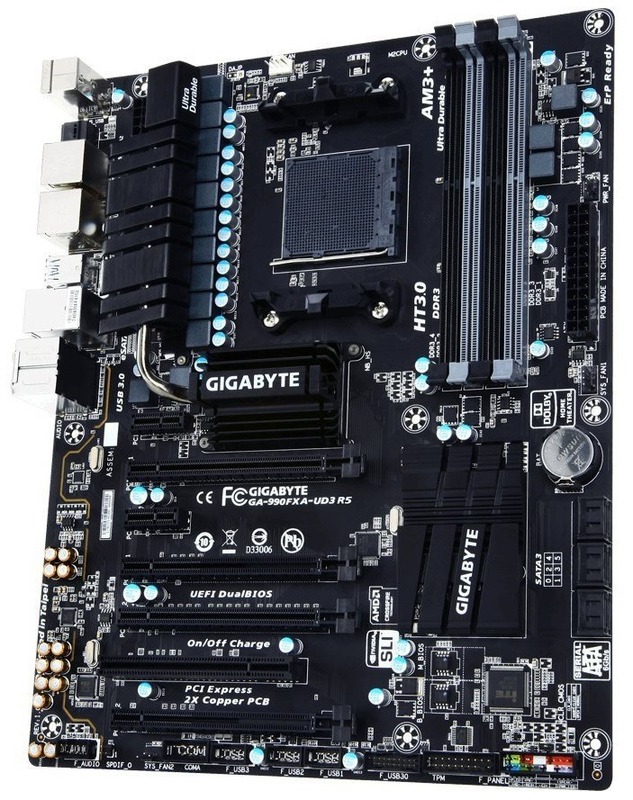 Fx 8150, fx 8320E and fx 8370E are some good processors that you can use with this mobo for a $600 gaming build. 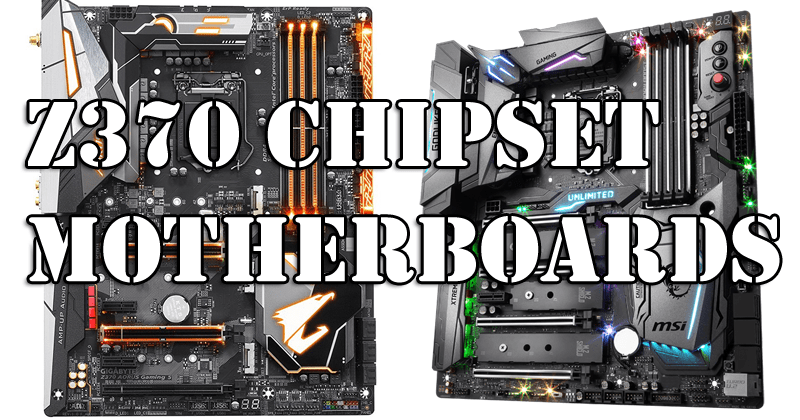 But for processors like FX 8350 or FX 8370, you should at least get a 990FX chipset motherboard to unlock processor’s full potential. So clearly, this $100 motherboard is only for a budget gamer who wants a good 1080p experience with a single GPU combined with a fx 8000 processor. If you plan to do CrossFireX then I say No to it because FX 8000 series are not that much powerful to handle crossfire. Taking a look at the cooling options available we find one CPU 4 pin port at the top and at the left side a 3 pin system fan header. There is one 4 pin fan header above the SATA ports as well as above the PCIx1 slot. The final sys fan 3 pin header is present at the bottom. So, we have a just fine amount of headers for proper cooling of the case. The SATA ports are 6 in total and they are attached to the PCB at 90 Degrees for easier connection, however, if you don’t have a wider case it may pose a problem in routeing the cables properly but with a good case, you won’t be seeing any cable bend. This motherboard has Chipset I was talking about previously which is 990Fx used for overclocking Cpu’s like Fx 8320, fx 8350 and fx 8370 to full potential. As the TDP of the Fx processors are lower than those of Fx 9000 series processors, it will get your job done fine. 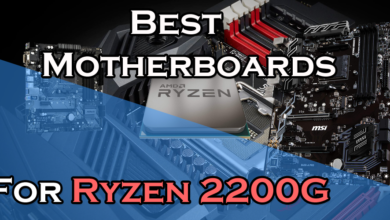 But the motherboard does support fx 9000 series and is compatible with the fx 9590 which is the highest end processor from AMD’s side in AM3 series. This is the first motherboard on the list which supports CrossfireX as well SLI. 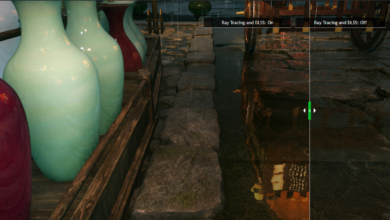 You can combine two Nvidia or two AMD graphics card to increase the overall performance in games. Using a fx 9590 and two graphics cards like AMD Rx 480 will definitely give you some serious performance at 1440p as well as 4K. But As Ryzen CPU’s are already launched soon, I don’t recommend this one to enthusiasts as it will limit the possibilities of an upgrade. 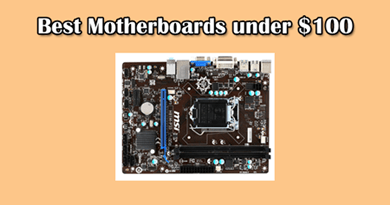 Other than these features, the motherboard doesn’t have any additional features like on board power or reset buttons, Overclocking or bios switch. But at the price of less than $100, a 990FX chipset is hard to fine. But by paying a little more price than those of 970 chipset boards, you will be able to use high-end processors like fx 9590 and have several USB and Sata ports. Memory: 4 x 1.5V DDR3 DIMM sockets supporting up to 32 GB of system memory. CPU: AM3+/AM3/AMD Athlon II Chipsets: AMD 990FX/AMD SB950. The motherboard has 990Fx chipset just like the previous one which is great for overclocking. It is best for building a high end gaming rig and can be used with processors like Fx 9570 or 9590 which consume a lot of power but provide superb performance. 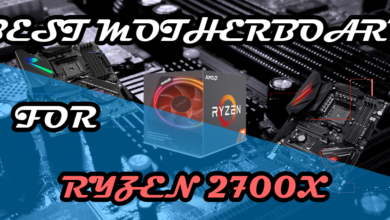 The motherboard is for aesthetics and not to provide the best bang for the buck as we are close to getting the AMD Ryzen CPUs and ddr4 platforms just like Intel. This motherboard has a total of 8 SATA 3 ports and increases the capability of a build to upgrade it’s storage. Just below the 24 pin power connector, there is a USB 3.0 front header port unlike the previous ones which have the port at the bottom making it fit for a clean build. The motherboard supports quad gpu SLI and you can do either a three way AMD CrossfireX or three way Nvidia SLI. So, this one is really badass for building a high end gaming computer. But the fact that fx 9590 or similar 9000 series processors consume a lot of power, combining them with multiple gpu’s will end you up with buying 1000+ watts gold rated power supply that will increase the total cost of your build. So, definitely it’s not for budget gamers. It has the power, reset and a bios switch at the top right which enables easy troubleshooting. I was searching for that only and found this motherboard worthy of including in this list. But the really insane feature is the presence of several USB 2.0 and USB 3.0 ports which is really overkill and nobody will be able to use them all. But there is one CON. The motherboard supports upto 32Gb of memory overclocked upto 2400Mhz. Keeping the clocks aside, it’s just similar to the previous ones. But at the end of the day, who is gonna use that much memory on such an old platform.